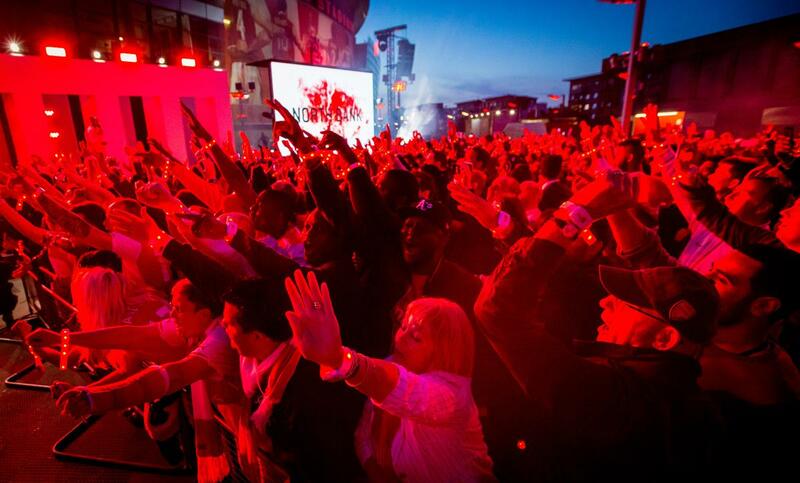 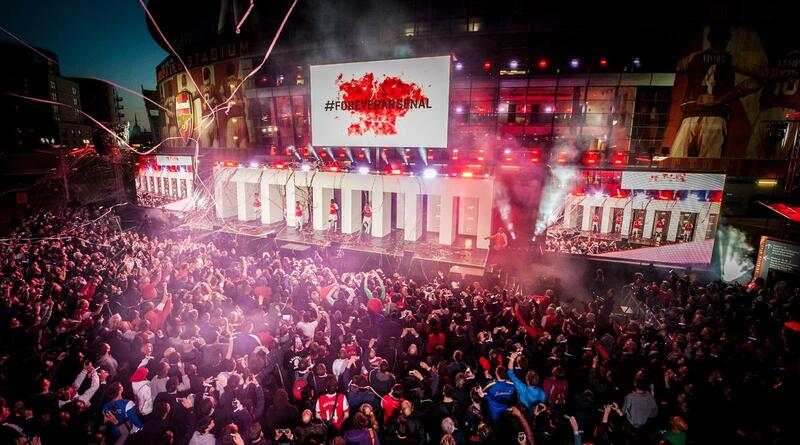 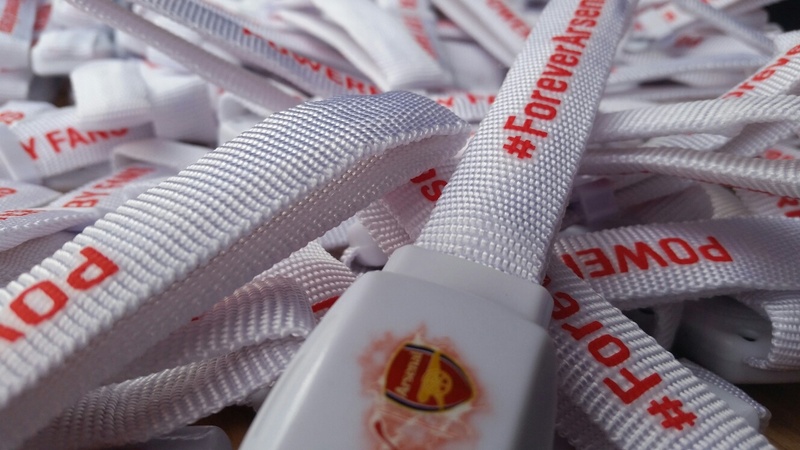 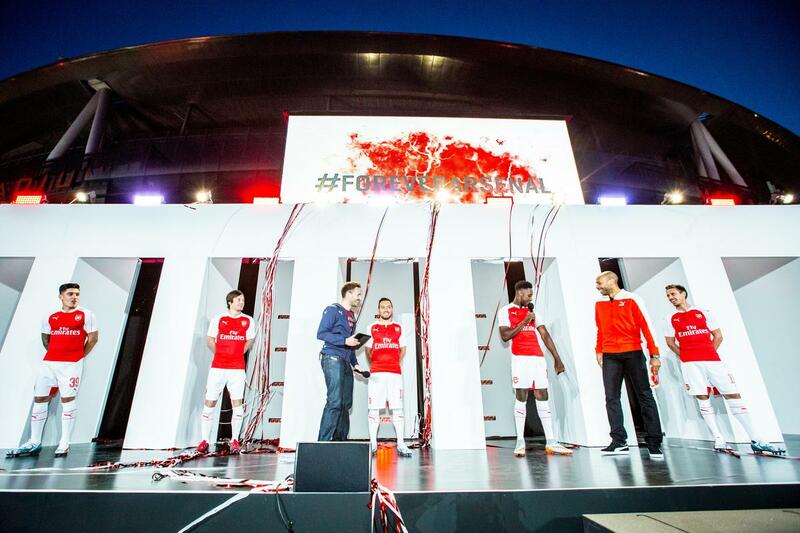 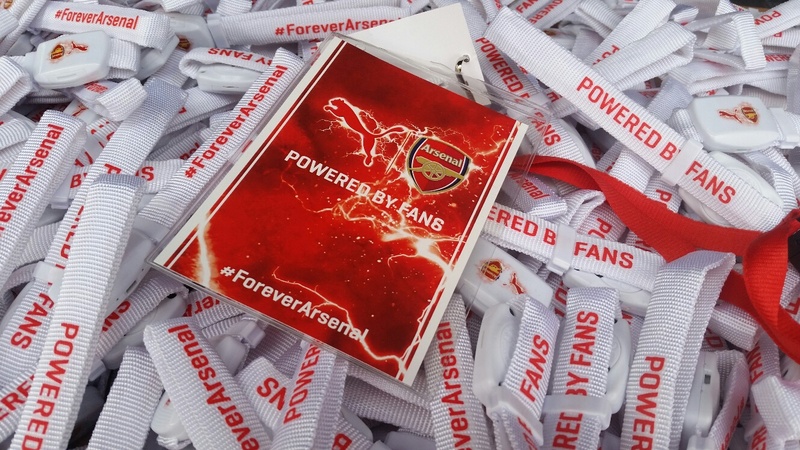 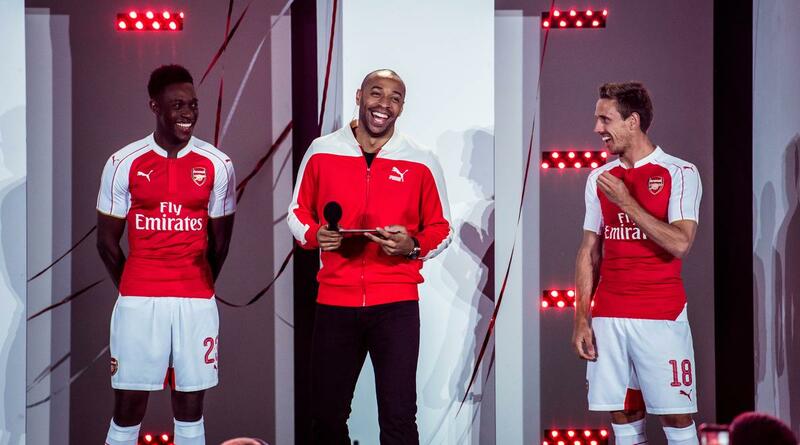 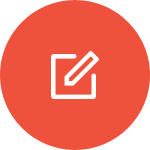 To create buzz around the new kit launch for the 2015/2016 season and provide wristbands for the Arsenal Super Fans. 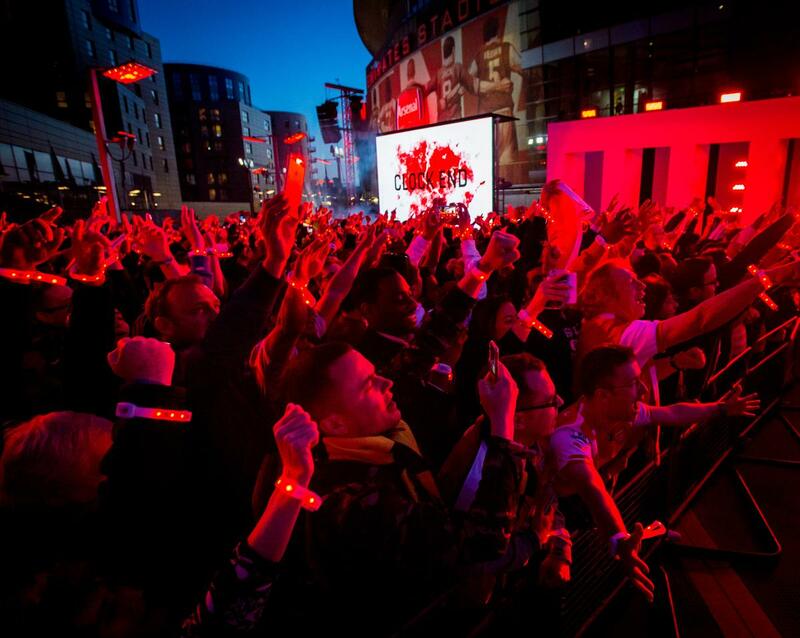 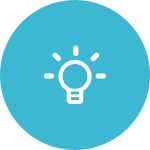 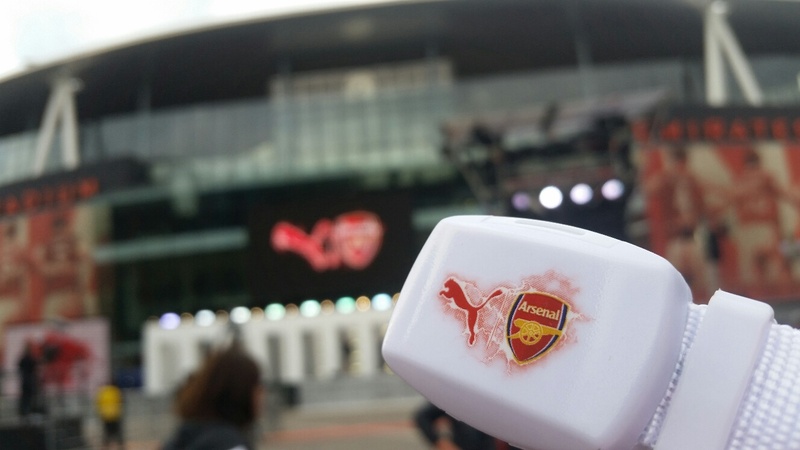 Xylobands developed a range of branded wristbands and a programme of various activations linking up to kit reveal live broadcast. 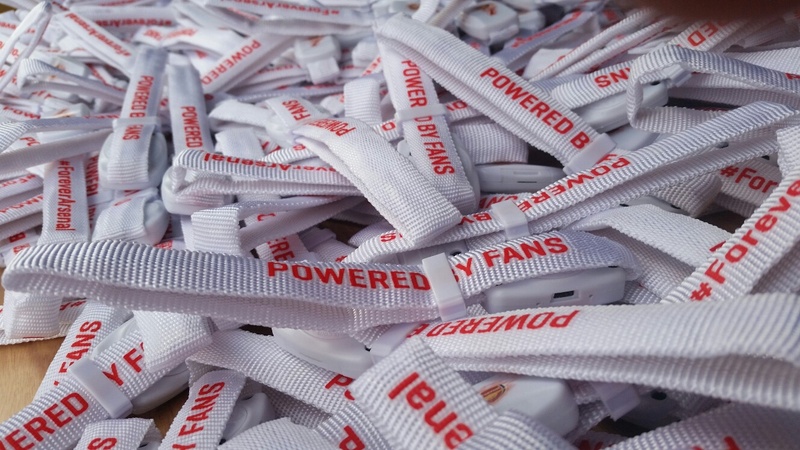 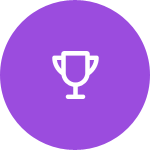 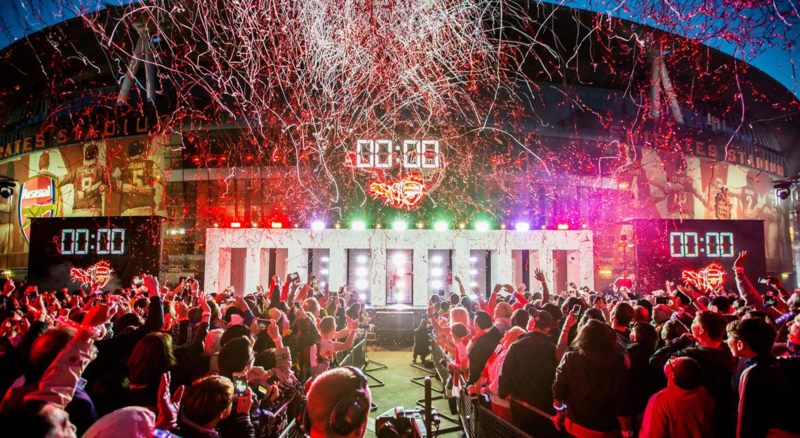 Bands were activated during the reveal, with an additional option we provided – 5 winning wristbands – the last bands lit would win signed t-shirts. 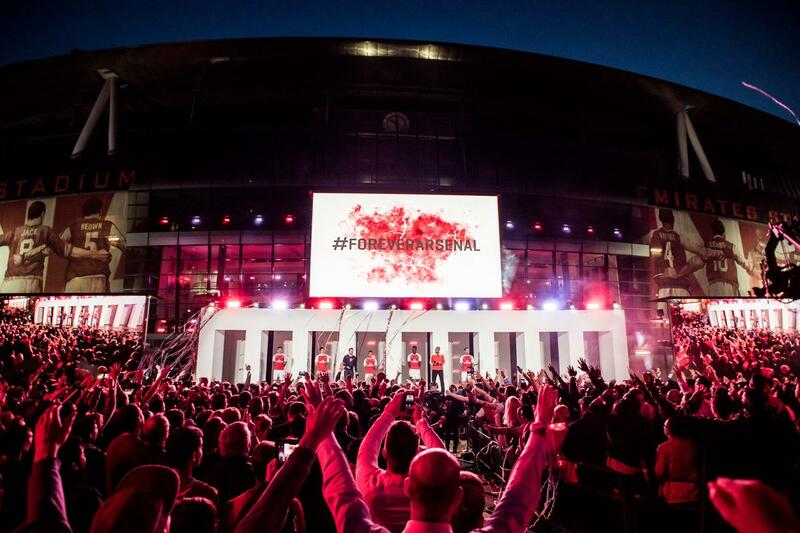 This created an added value element to the reveal that none of the fans could have expected and made for a highly memorable occasion.